Guy was formed in Harlem, New York in 1987 by R&B singer-songwriters Teddy Riley, Aaron Hall, and Timmy Gatling. Riley and Gatling were childhood friends growing up in Harlem, and previously collaborated in the band Kids At Work. Hall was recruited to join what would become Guy. 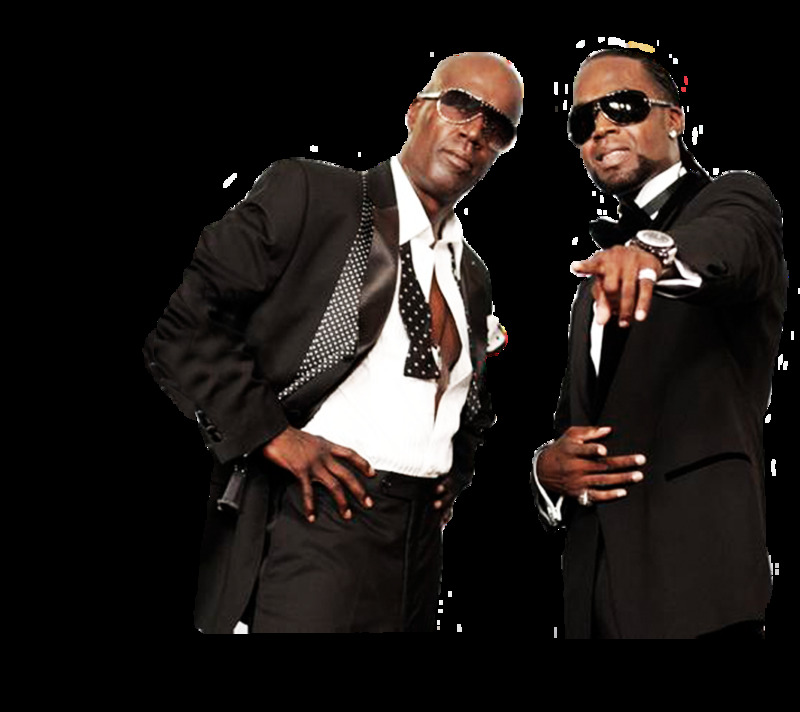 As well as writing songs for their own group, Riley and Hall collaborated on other songwriting and production projects, including Bobby Brown's "My Prerogative" and Johnny Kemp's "Just Got Paid". Under the guidance of manager Gene Griffin, the group signed to Andre Harrell's Uptown Records, and released their self-titled debut album Guy in June 1988. Gatling, however, had left after recording of the album was completed and he was replaced by Hall's younger brother Damion Hall for the tour (with New Edition). Five singles were released from the album, none of which fared well on the main US Billboard Hot 100 chart, where only one release charted. However, four of the singles became significant R&B hits. The singles, "'Round And 'Round (Merry-Go-Round of Love), (US R&B #24); "Groove Me", (US R&B #4); "Teddy's Jam", (US R&B #5); "I Like", (US R&B #2); and "Spend the Night", (US R&B #15), propelled the album to double platinum status off the strength of those R&B hits. Another song from the album, "Piece of My Love", also received some airplay on R&B stations. The album impressively climbed to #27 on the US Top 200 Album Chart without a major pop hit, and peaked at #1 on the R&B Album Chart. In November 1990, Guy released its second album, entitled The Future. Although still not scoring top 40 pop hits, the album's five singles became R&B hits. The songs "Wanna Get Wit U", (US R&B #4); Let's Chill", (US R&B #3); "Do Me Right" (FeaturingHeavy D), (US R&B #2); "D-O-G Me Out", (US R&B #8); and "Let's Stay Together", (US R&B #16) took the album to platinum status. The band also featured in Mario Van Peebles's film New Jack City, performing the song "New Jack City". After the run of the album, the group split with Riley later citing "the tragedy of our ex-manager" Griffin as the reason for the group's disbandment. One of the group's final recordings was their cover of Wilson Pickett's Land of a Thousand Dances, that was featured on the 1992 animated film FernGully: The Last Rainforest. In the 1990s, Riley focused on producing other artists such as Heavy D and Michael Jackson and he also formed another group, Blackstreet. The two Hall brothers each pursued solo careers during the 1990s. Contact Red Entertainment for Booking GUY for your next event.